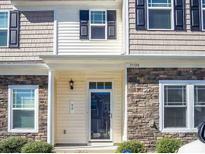 Below you can view all the homes for sale in the Keystone Crossing subdivision located in Morrisville North Carolina. Listings in Keystone Crossing are updated daily from data we receive from the Raleigh multiple listing service. To learn more about any of these homes or to receive custom notifications when a new property is listed for sale in Keystone Crossing, give us a call at 919-759-5761. Upgraded features include fresh interior paint and new carpet in select rooms. MLS#2248774. 4823. A community pool and playground are part of the Keystone Crossing Townhomes HOA. MLS#2244460. 4823. 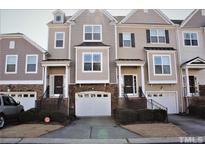 Located just minutes from RTP and RDU. 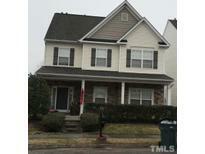 MLS#2243179. 4917. (705 Keystone Park Dining Room. Unit #14) MLS#2243809. 1445.
with the Biggest yard in the neighborhood! MLS#2240889. 1685.